Gears of Halo - Video game reviews, news and cosplay : Final proof David Hasselhoff is actually Captain Planet!! Final proof David Hasselhoff is actually Captain Planet!! 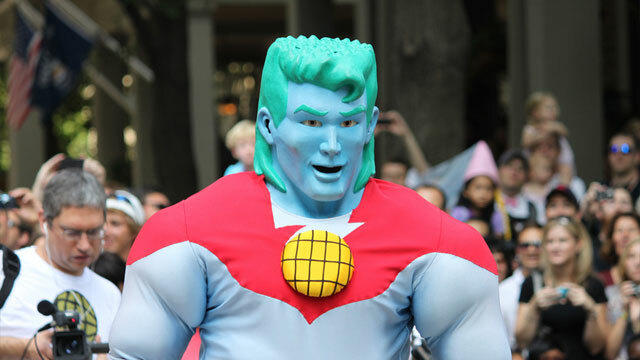 Is it me or do you think this cosplay picture of Captain Planet looks scarily like The Knight Rider himself David Hasselhoff? You don't? Where's your HEART!!! !